Reading for the 2nd time. Most recently started April 6, 2017. 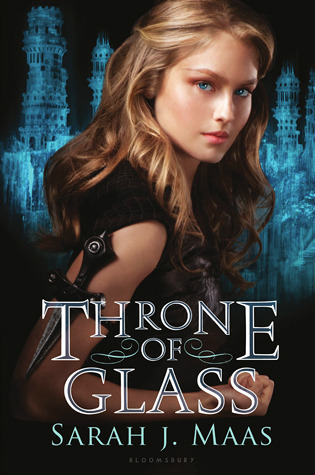 Sign into Goodreads to see if any of your friends have read Throne of Glass.